Windy with a mix of clouds and sun. Slight chance of a rain shower. High 64F. Winds N at 20 to 30 mph.. Mainly clear. Low 39F. Winds NNW at 15 to 25 mph. 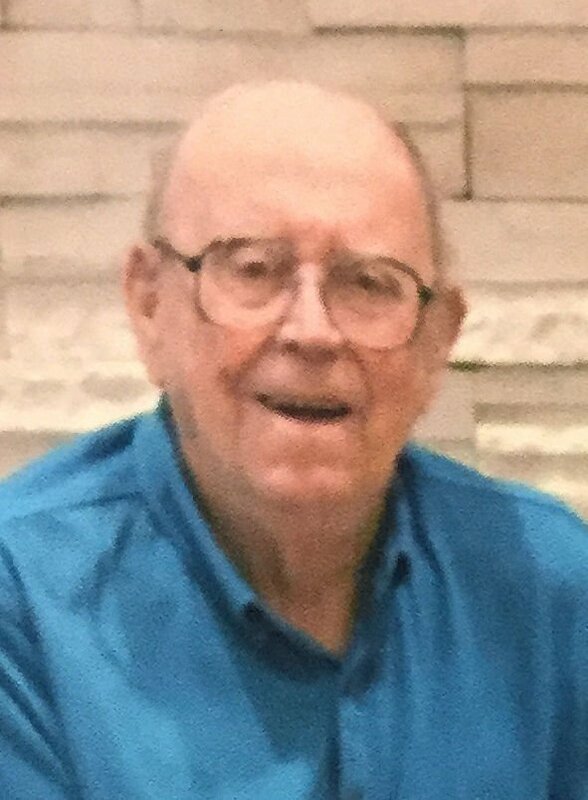 Sherwin G. Akerson passed away peacefully April 12, 2019 at Lancaster Rehab in Lincoln. Sherwin George Akerson was born on November 9, 1931 to George and Alma (Skibenes) Akerson in Wheaton, Minn., He grew up on a farm near Rosholt, S.D. On January 10, 1951 he enlisted and proudly served in the Air Force during the Korean Conflict until his honorable discharge on October 11, 1954. Sherwin married Lila May (Lampman) on June 17, 1956 and was a lifelong farmer until his retirement in 1997. Sherwin was a member of the American Legion Post 48, White Rock Masonic Lodge, VFW, DAV, and St. Joseph Lutheran Church. He enjoyed hunting, local area history, and reading. In addition to his wife Lila, he is survived by his son, George (Ina) Akerson of Lincoln; daughter, Lisa Thuringer of Sioux Falls, S.D. ; grandchildren, Lindsay Barraclough of Cheltenham, UK, Cassandra (Brad) Hilker of Wichita, Kan., Kevin Akerson of Bloomington, Minn., Carly (Zach) Carlson of Lincoln, Brittany (Whitney) Salisbury of Brandon, S.D., and Emily Salisbury of Sioux Falls; four great-grandchildren, Isabelle Barraclough, Caleigh and Paisley Hilker, and Lane Carlson; brother, Byron Akerson; and sisters, Marlys Chase and Jeannette Danger.